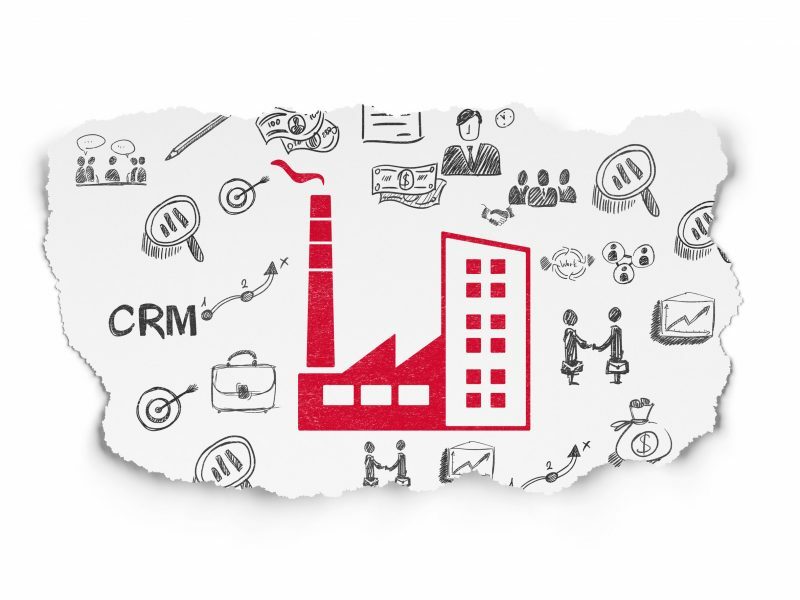 The following SC&H Group blog post discusses how manufacturing executives are overcoming industry challenges by working with CRM experts to implement and tailor four key Microsoft Dynamics CRM modules. With today’s ever-tightening budgets and competition for customers, many manufacturing companies are leveraging technology to optimize customer experiences and gain efficiency in business processes. However, finding the right software solution and strategy can be challenging. For instance, when customer information is spread across multiple systems, it creates inefficiency for staff. When a software tool lacks necessary functionality, it causes staff to resort back to using spreadsheets, paper, and manual processes. And, these issues often result in staff working harder, customer issues taking longer to resolve, and customer satisfaction goals becoming increasingly difficult to meet. For many manufacturing executives, the right software has been MS Dynamics CRM solutions and strategies. Working closely with CRM experts, these forward-thinking executives are first examining their current goals, strategies, processes, and systems. This allows the CRM experts to design an effective plan that addresses the company’s specific needs and integrates well with other business applications. Then, by assessing the fits/gaps of customer service, field service, sales, and marketing modules—and tailoring them to the company and its CRM plan—CRM experts are ensuring that the solution delivers the advantages executives desire. For instance, following are examples of the functions and benefits that manufacturing executives are realizing after properly integrating these four key Dynamics CRM modules. Customer Service Module. This module provides case management, queues and routing, knowledge base, and customer portal functionality. These functions improve customer experiences by allowing employees to maintain customer cases in one location, then track them from initial incident to final resolution. And, when properly organized in queues and automated with routing, this information is easily accessible, and customers can view their account in the customer portal. As a result of this module’s integration, companies can yield increased first-call resolution and customer self-service, as well as reduced time to resolution and call volumes. Field Service Module. This module provides centralized scheduling and dispatching, work order management, service parts and asset management, inventory management, return and repair processing, and mobile collaboration and offline access functionality. As a result of its integration, companies can yield improved first-time fix rates and service call volumes completed each week, as well as reduced travel times and costs, wear and tear on the fleet, and service delays due to part shortages. Sales Module. This module provides sales process automation, quotes and orders, and product catalog functionality. As a result of its integration, companies can yield a more predictable pipeline, increased cross-selling opportunities, and accurate and consistent quotations. Marketing Module. This module provides list management, campaigns, and social engagement and monitoring functionality. As a result of its integration, companies can yield increased lead volume, visibility into return on marketing spend, and conversion of leads to sales. After implementation, CRM experts are continuing to provide ongoing maintenance and support by training or assisting staff with the adoption of new tools. Ultimately, by implementing MS Dynamics CRM solutions and collaborating with CRM experts to assess the fit/gaps of four key modules, manufacturing executives are leveraging the power of a fully customized CRM solution with the right functionality—and generating greater efficiency, improved customer experiences, and a powerful competitive advantage. Interested in ensuring a sustainable CRM solution with consistent results? Be sure to read our “Optimizing Performance with a CRM Evolution, Not Revolution” blog series here. Want to learn more about tailoring Microsoft Dynamics CRM modules to your business? Contact SC&H Group’s Microsoft Dynamics Consulting team today to discuss how your company can achieve an optimized CRM solution with greater efficiency, customization, and customer service results.